Whether you have a warehouse full to the rafters of paper forms (picture the ending scene of Raiders of the Lost Ark) or a robust library of training materials that need refreshing, BrainJuice is here to help your team add value and simplify your work life. We provide start-to-finish new-media services, or we can meet a critical need at any part of the development cycle. 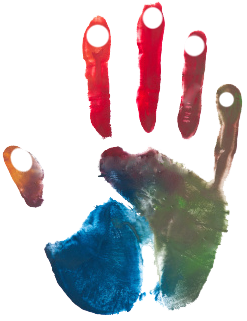 Our ancestors first communicated lasting impressions with their hands. 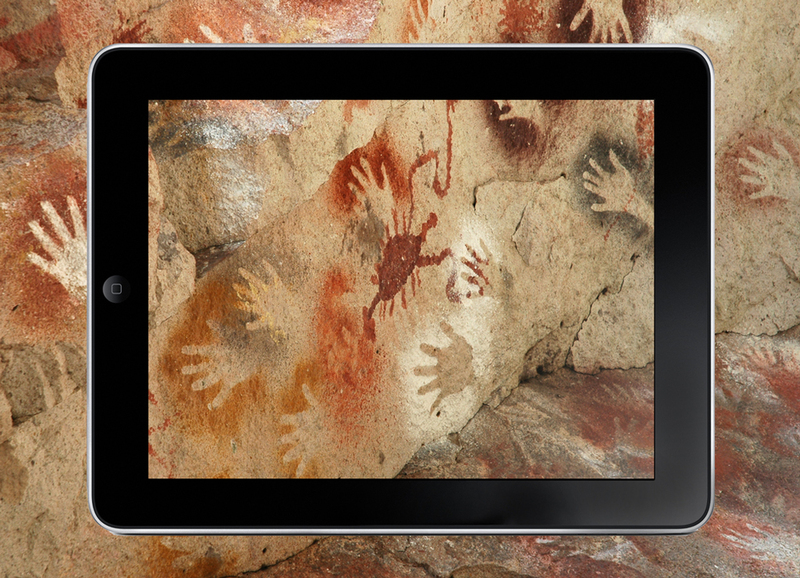 BrainJuice's simple touch interface on iPad and Android tablets leverages our primal heritage delivering an intuitive and natural way to do business. We take your existing paper-bases or dated e-Learning materials and convert them to highly immersive, interactive new-media content. We infuse your brand and your corporate culture into everything we do. Our professional creative staff caters to your message and to your budget. Priorities shift and business needs change. Your internal teams cannot always respond quickly or lack the expertise needed. BrainJuice and it’s elite team of CorTex™ professionals, assembled specifically to your project, can quickly fill the gap. We assess your goals and culture, and work as a partner to ensure seamless product development. Do you have a number of "legacy" programs that are outdated or no longer fitting your organization's needs? Let us assist you in updating the content and repurpose the media for iPad. In many instances, we can help rethink methodologies that might have required several pages of printed content by converting them into one cohesive screen with interactive pop-ups and playable media. For example, a traditional diagram could appear differently on several pages or slides to highlight different areas. Much of the time, this can all be done interactively in one simple touch screen image. Has your content been developed by different vendors over the years? Does it lack a professional look and consistent branded message? Not to worry! BrainJuice will inculcate a cohesive brand-sensitive powerful look and feel to your programs and services, including an interactive catalog for your intranet and integration with your existing databases and Learning Management System (LMS). Invite us to your board or planning committee meeting. We will help your teams excel through our mobile technology game-changer. BrainJuice will guide you in completing a robust needs assessment, preparing an integrated architecture and developing materials with the format and content that meets your goals driving the business results you expect. Prefer a turnkey solution? We offer full project management services, providing updates as needed. By working directly with your content experts and management team, we become an extension of your team, and ensure your needs are met every step of the way.